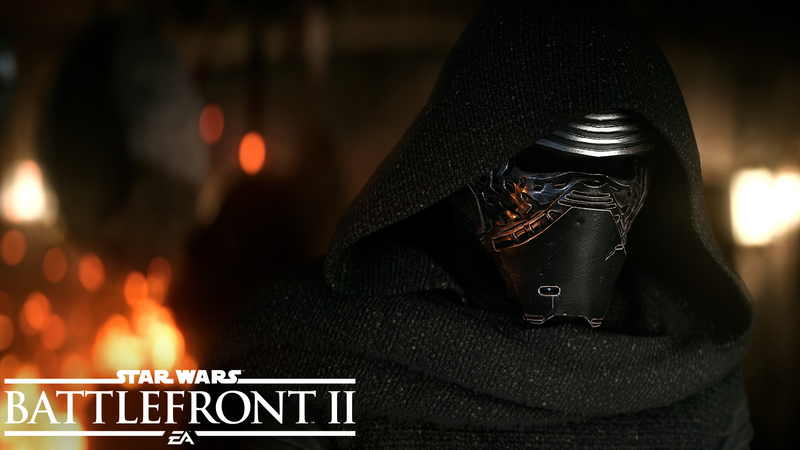 Star Wars Battlefront II is about to open the beta servers floodgates, with pre-order customers getting access to the test from October 6th on all platforms. You might recall that Reddit user Some_Info leaked the beta content over two weeks ago. Once again his information was proven correct yesterday when Electronic Arts announced that the Star Wars Battlefront II beta would allow fans to play Strike on Takodana (around Maz Tanaka’s castle, the one we saw in Star Wars VII: The Force Awakens), Starfighter Assault on Fondor, Galactic Assault on Naboo and the single-player mode Arcade (also playable on the Naboo map). Earlier this week, Some_Info revealed that DICE have prepared a new system to fight the unfortunate practice of quitting multiplayer matches before the end. It’s more of a reward system to keep playing for the whole duration, though. As many of you noticed, some or many players used to leave the server seconds or minutes before the end of the round judging by the advantage of the other team and the fact that they will simply lose the match. There is a new rewarding system to prevent this. The more you play the more credits you will earn at the end. Not sure if this will be ever be published or explained but I will give you an idea of how it will work. If you play 3-5 minutes you will get a small amount of bonus. For 5-7 minutes you will get like 15% more. Next criteria is for 7-10 minutes and so on until the last criteria. There should be around 6-7 rewarding criterias and it will gradually increase for the last ones which will make you think twice before leaving the game, especially in overtimes. I believe this should be seen in the BETA as well. Star Wars Battlefront II will launch on November 17th, roughly a month ahead of Star Wars VII: The Last Jedi. PC gamers can take a look at the recently announced system requirements to get ready. Meanwhile, check out below over 30 minutes of new gameplay footage captured by YouTube channel PlayStation Access while playing the game at EGX 2017.